High Lift Garage Door installed with a Liftmaster 8500 side mount opener. There is also a matching -1 Piece Garage Door installed next to it. The door is a insulated steelback – Flush Panel Brown. It was installed in the Point Loma area of San Diego. 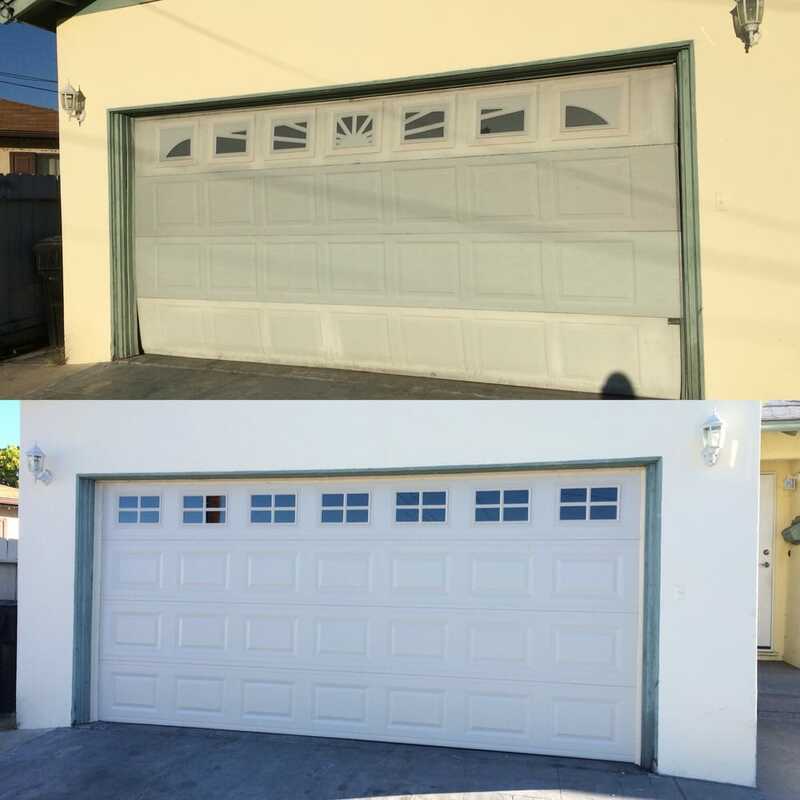 The doors are Unique Brand Garage Doors.